Light: Choose the sunniest location available such as a south or west facing windowsill. and by mid-Autumn provide just enough water to prevent the plant from shrivelling. 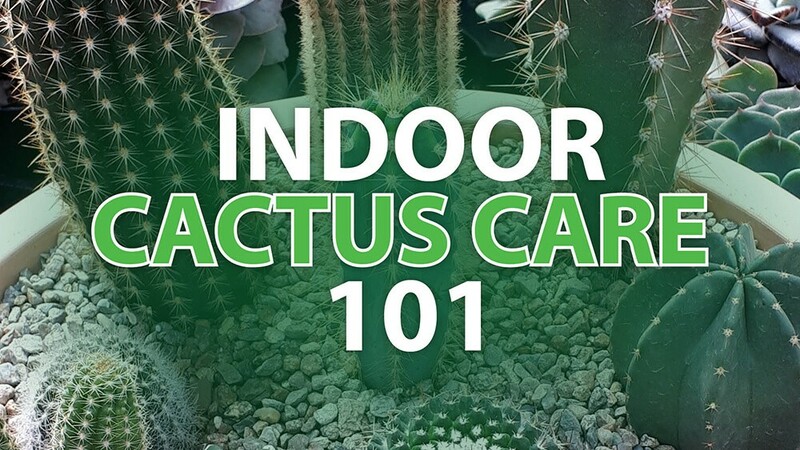 Humidity: Cacti originate from arid regions and therefore have no requirement to be misted. They do however enjoy fresh air during the summer months, so open those windows. most other mixes. This provides fast drainage and lessens the chances of overwatering. but they really require minimal care and the reward is so worth the effort. Have fun! Tip #1: Flowers are produced only on new growth. Tip #2: Flowering is encouraged when the plant is slightly pot-bound. Why join our newsletter community? JOIN TODAY! 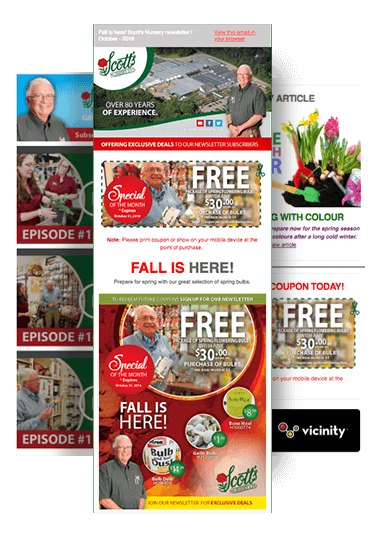 ENJOY YOUR MONTHLY BENEFITS OF OUR NEWSLETTER.